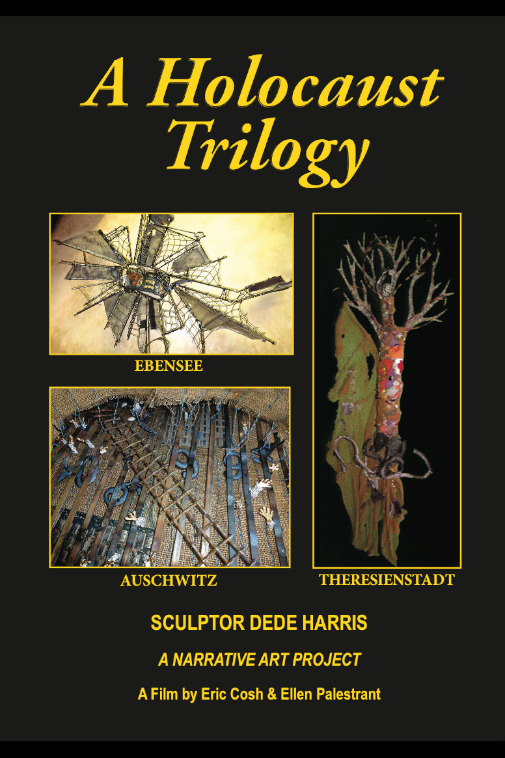 A unique, profound and informative portrayal of the Holocaust through the Narrative Art of Dede Harris, wife of Holocaust survivor, Sam Harris. 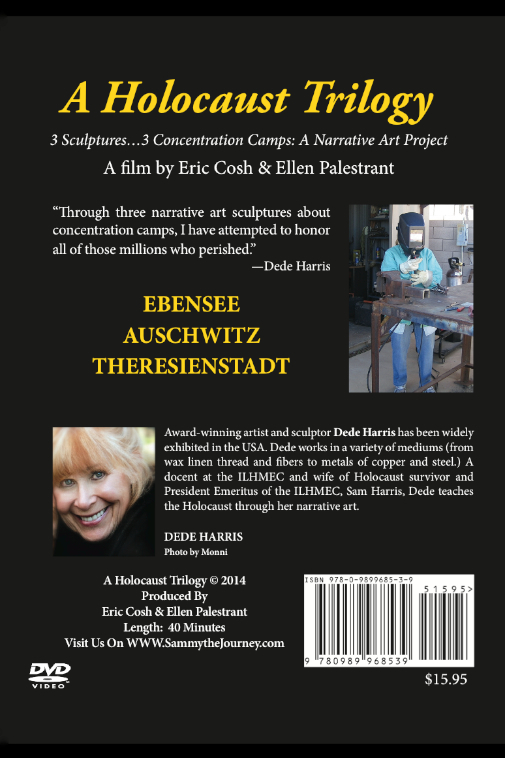 In this 40-minute documentary, we experience Dede’s own artistic process as she completes three powerful sculptures honoring the victims of three horrific concentration camps. 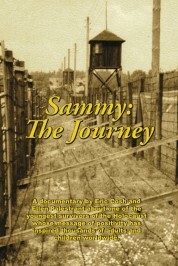 We emerge educated, awed and moved by the commitment and passion of a true artist.